Bissel Gardens is a collaborative effort by volunteers to provide the community with gardens serving many purposes — bringing people together, beautifying the neighborhood, creating safe outdoor space, offering urban farming space, growing food for donation to emergency food programs, and providing environmental and educational programs. The property includes a children’s garden devoted to young gardeners and environmental and educational programs, and there are areas for growing crops for the Market at Bissel and local food pantries; and, hot houses for propagating native crop seedlings, plants and trees for Bissel’s urban farm and the annual plant giveaway for the beautification of schools and open public spaces in the Bronx. The seasonal Market at Bissel Gardens, located along Baychester Avenue at one end of the Bissel Path, is open from the first week of July to mid-November on Wednesdays and Saturdays.” Read more here. 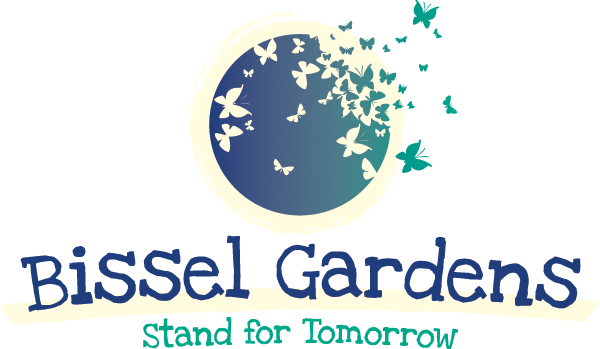 Interested in becoming a Bissel Gardens Volunteer? Download our volunteer application.